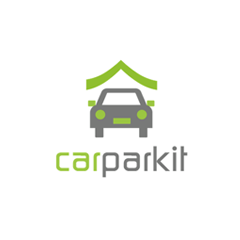 Carparkit is a social sharing company creating a unique parking alternative for both drivers and people with spare parking space. It challenges the traditional transaction for car spaces, enabling individuals to form ties and facilitate an offer and hire of private car parks. Through locating car spaces for hire, drivers are able to search and lease spaces for long or short-term periods. Opening the car park market to include residential parking provides a viable alternative to commuters and an opportunity for car space owners to receive additional income.